Constraints breed creativity. If they’re not too restrictive, they give you a starting point and a box to think outside of. In this episode we discuss how to see constraints in a positive light and share advice for setting your own constraints on side projects. 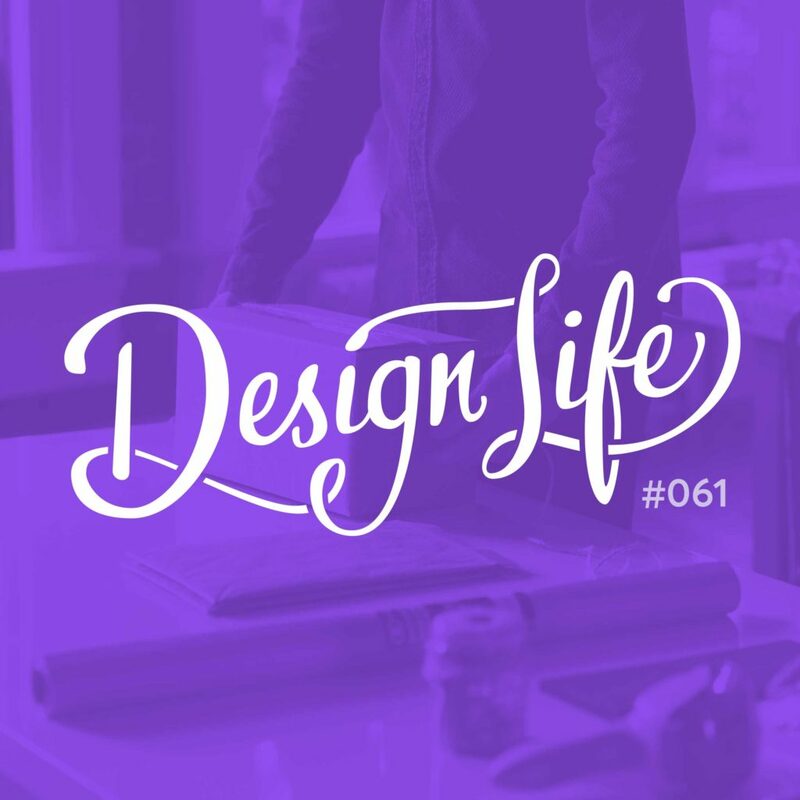 We also talk about what to do when a client is overly prescriptive and the constraints box you into a corner, and how to treat budget and time constraints as a good thing. Constraints give you a starting point so you can spend more time digging deeper, and less time exploring a wide range of options and thinking shallow. Budget and time constraints especially can force you to be creative with your design decision making. If a client can’t afford all the bells and whistles you might need to DIY some elements or come up with a simpler solution. And when time is tight you’re forced to make smarter decisions and trust your gut. In side projects, you need to set constraints for yourself or else you’ll get overwhelmed. Put some parameters in place and set a deadline so that it doesn’t drag on forever. If a client gives you too many style constraints and you feel there’s no room for your own interpretation of the brief, that’s a warning sign. They don’t want a designer; they want a mac operator. While some constraints can give you a box to think outside of, too many just box you in. And if a brief is wide open and you’re told to ‘just be creative’; that can be a warning sign too. A client will always have something in mind so ask questions to uncover their goals for the project, and use that as a starting point. 04:40 – Do we think constraints breed creativity?